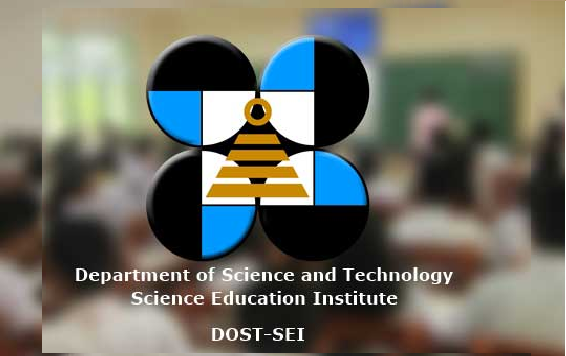 The Department of Science and Technology (DOST), through the Science Education Institute (SEI), announced on Sunday, March 31, the complete exam result which includes the names of qualifiers for the 2019 S&T Undergraduate Scholarships. View here for A-C list of passers. 9,852 graduating high school students clinch a slot in the country’s premier science scholarship programs. This year’s qualifiers breached the 8,994 mark of last year’s passers, up by 10 percent, a record for the scholarship program which started in 1958. Out of the total number of passers, 5,819 qualified as scholars under the RA 7687 Scholarship Program, scholarships for academically talented students who belong to economically disadvantaged families; while 4, 033 top ranking examinees passed under the DOST-SEI Merit Scholarship Program.